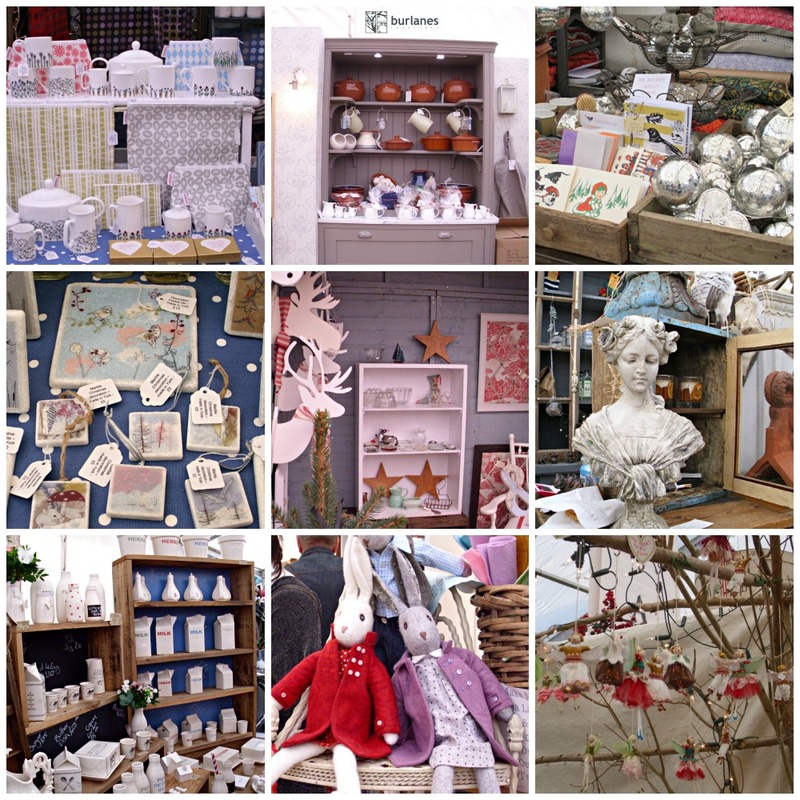 The Wealden Times Midwinter Fair in Kent opened its doors yesterday for the first day of this three day event. The maquee was buzzing with Christmas shoppers. There is something for everyone at this fair. Fabulous food from Chicks that Chop, Spade and Spoon and Cin Cin , clothing, homewares, Christmas decorations....all your Christmas shopping covered under one cosy roof! The fair is on today and tomorrow so do come along if you can! 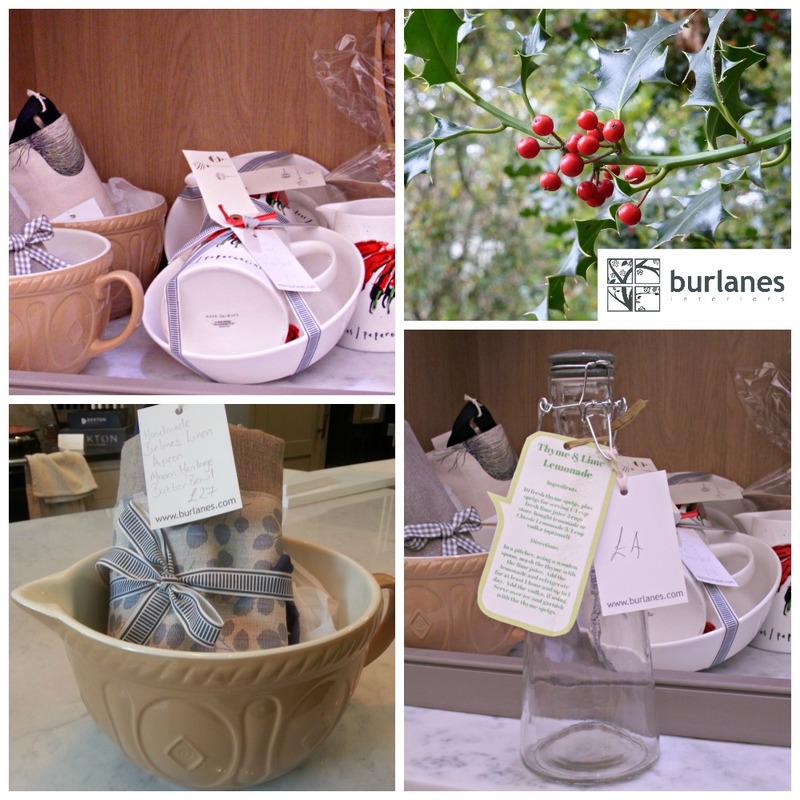 Burlanes Bundles make the perfect Christmas Gifts!